The center NanoSYD combines top-down and bottom-up processing for complex systems with control on a nanometric scale. We will make use of our expertise in nanotechnology and sensors to contribute in the development of a nano particle fast test. Silver nanoparticles of 20, 50,100 and 200 nm in solution. Research- and development activities at the IMST focus on the structuring and functionalizing of surfaces for antibiofouling purposes, optimized biocompatibility, energy storage and more. At FuE-Zentrum FH Kiel GmbH, we consider ourselves a link between science and industry. The tasks assigned to us by our clients result in concrete and economically viable solutions. This is because we link scientific know-how to the entrepreneur’s need for research and development. The department of biotechnology and food technology of the University of Applied Sciences Flensburg has experience in the toxicological classification of nanoparticles and can contribute also to the work with various food matrices. Connections to a large number of partners in the region, in Germany, Europe and the world can be added to the project, in particular to partners in the food industry. HS Flensburg contributes its expertise in the characterization and quantification of nanoparticles. The toxicological properties and their unequivocal detection are part of a work package and are based on a precursor project, in which the toxicological classification was carried out and established down to the cell level. The biotechnology and food technology sector has modern cell culture laboratories, a broad bioanalysis and food product technology relevant to this project. Coherent, Inc. is one of the world’s leading manufacturers of lasers and accessories with headquarter in Santa Clara, California. 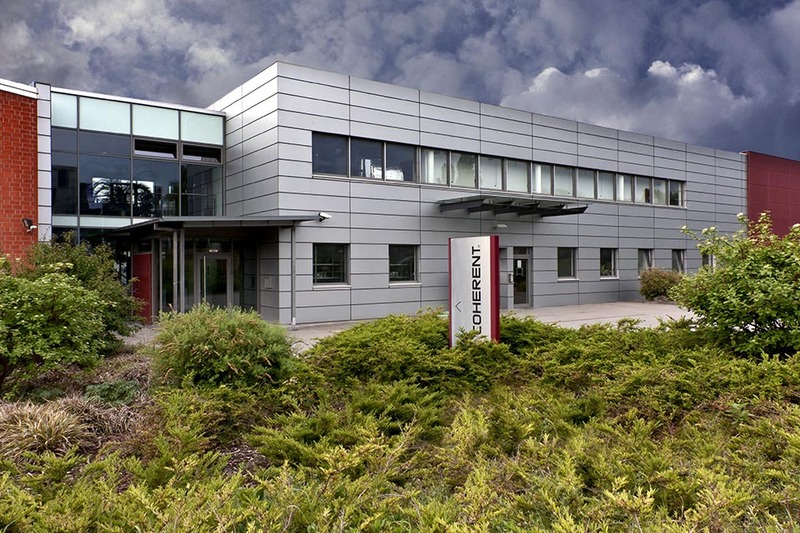 Coherent Laser Systems GmbH & Co. KG is a German branch based in Lübeck. 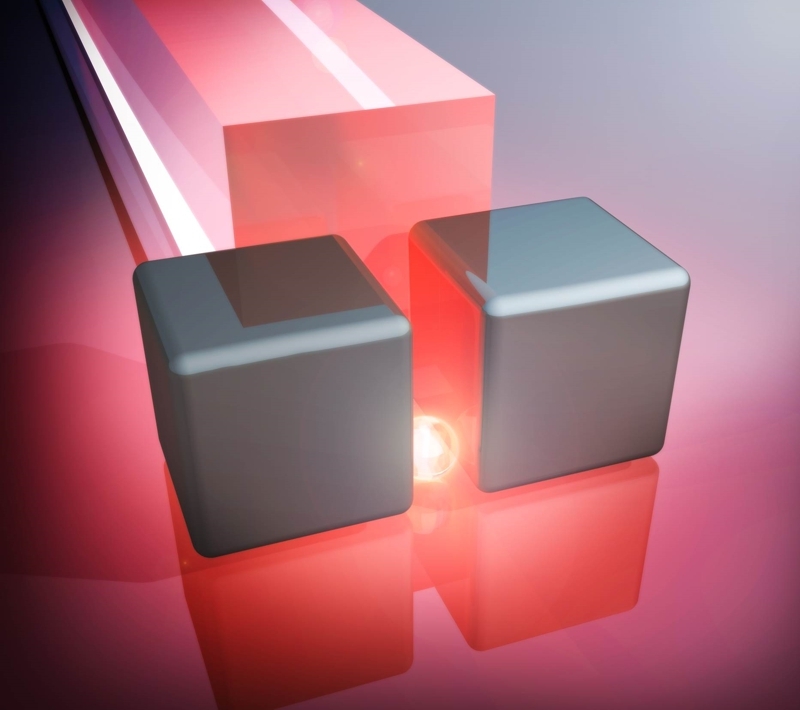 Here they manufacture diode-pumped solid-state lasers with over 100,000 lasers sold. Markets and applications are life sciences (especially low power lasers for cytometry, microscopy, sequencing), materials processing, semiconductor inspection, research. Within the project they will adjust and develop their diode lasers for the detection of nanoparticles. SDU Nano Optics has a number of advanced optical and non-optical microscopes, including a Raman microscope combined with an atomic force microscope.The combination of these types of microscopes allows surface-enhanced Raman processes to be profoundly analyzed (SERS, Surface Enhanced Raman Scattering), which in turn is important for building a sensitive optical detection of nanoparticles in the project. One of the Nano Optics Center’s expertise is also the production of nanoparticles with well-defined sizes in the nanometer range. The company Neplipp is active in the field of mechanical, electronic and embedded software design. Neplipp is able to perform calibrations that provide reproducible results and are long-term stable. The company produces end-user documentation and develops datasheets, installation guides and user guides. Neplipp is able to produce and calibrate very high quality sensors for the end user. 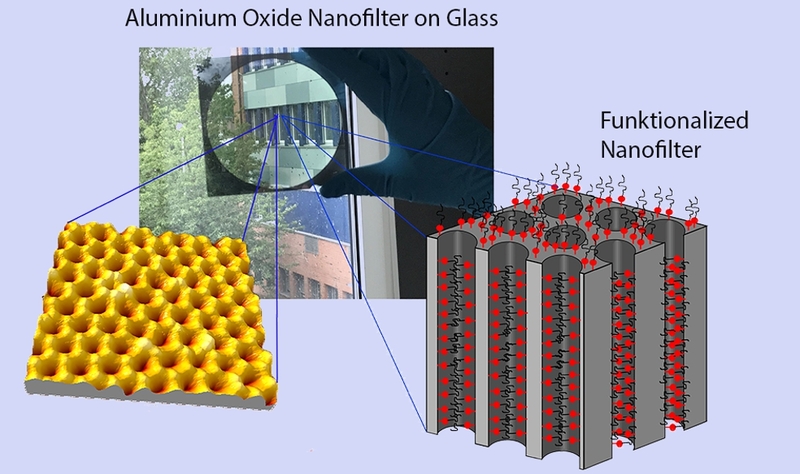 We will co-develop a new sensor (AP5) that is able to detect and respond to dangerous nanoparticles before they cause problems in the system. CheckNano is funded by the European Regional Development Fund.